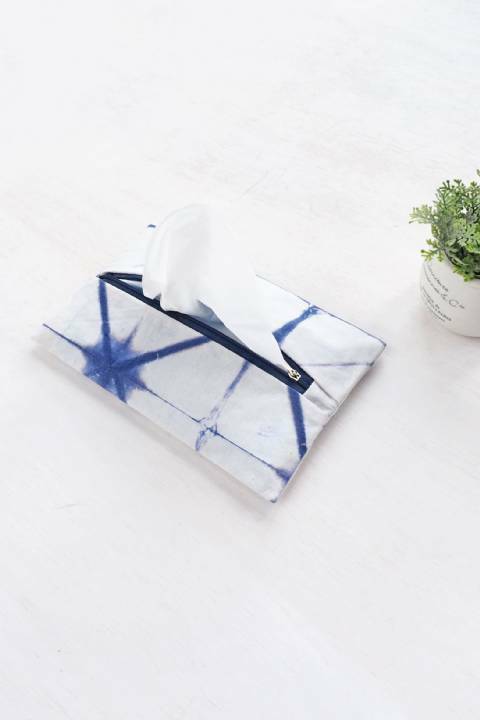 Shibori tissue pouch with matching zipper for your special events. Harga sudah termasuk packaging (brown paper box dan personalized label). Shibori Tissue Pouch. Harga sudah termasuk packaging (brown paper box dan personalized label).